The 147th Open Championship is now officially in the rear-view mirror and our congratulations go to the 2018 Champion Golfer of the Year, Francesco Molinari as he captured a first major title and in doing so became the first Italian to lift the Claret Jug. 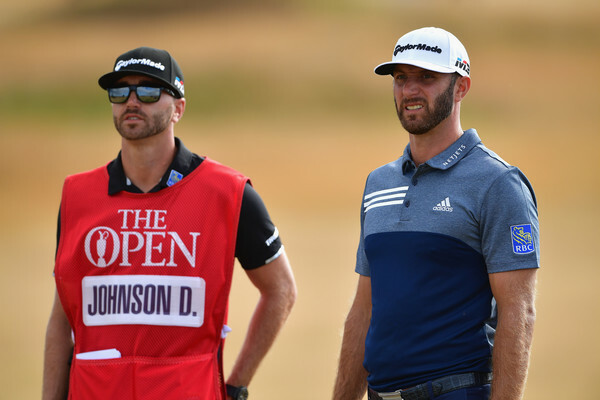 To help round off our coverage of the third major of the year we thought we'd pull together our very own performance ratings for each of the top ten golfers according to the pre-tournament Official World Golf Rankings. Some may have lived up to their billing while a few others fell far short of their own (and our) expectations. Anyway, without further ado, here are our semi-thought out rankings - for what it's worth. Coming off the back of a third-place finish at Shinnecock Hills last time out, and a win at the FedEx St Jude Classic the week previous, many were expecting a big performance from the current world number one. 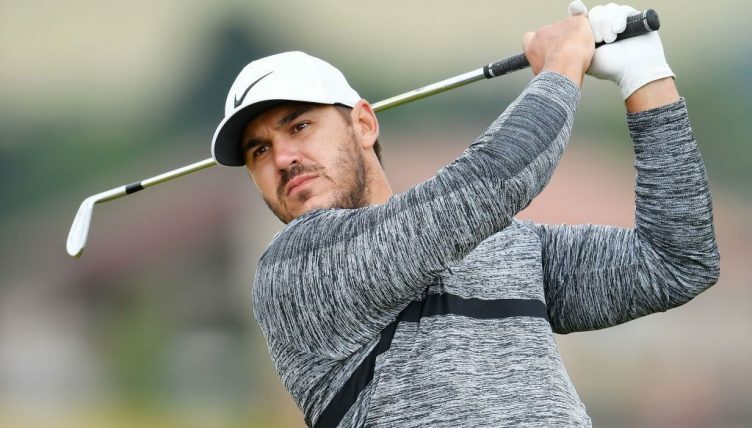 In reality, he did very little of note and struggled to a score of +6 by the end of Friday's second round meaning he would miss the cut by three shots. There's no need for DJ to get too down-hearted; we all know there will be many more chances for a second major title in the coming years. A perfectly competitive two-under-par 69 during Justin Thomas' first round was completely wasted by an uncharacteristic collapse during Friday's play. 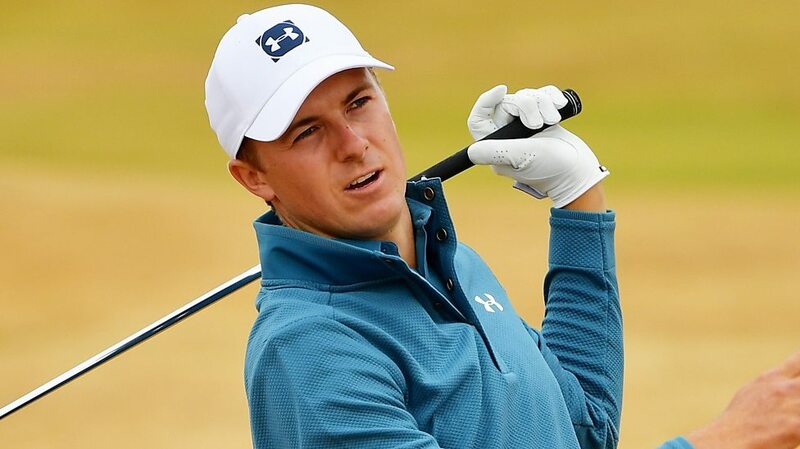 The Open Championship has yet to be kind to the former world number one in his young golfing career to date. In three appearances to this point, he has managed to make the weekend on one solitary occasion (Royal Troon 2016) and even then the best he could muster on Open debut was a T-53. Probably deserves a 9/10 for his weekend comeback but we should also remember that the Olympic champion was a single shot away from missing the cut. But for the brilliance of Molinari over the nightmarish closing stretch he would have taken his place in a playoff for the Claret Jug. Ultimately, it wasn't to be, but he will take confidence from the best Open finish as a professional into future championships. The back-to-back U.S. Open champion had to settle for a 'ho-hum' T-39 after posting a 72-hole two-over-par total. Now fully recovered from a troublesome wrist injury which saw him sidelined for many months, it's very likely we will see Brooks challenge for many more major titles. His game may well be better suited to next month's PGA Championship at Bellerive Country Club in Missouri. A tournament win and fourth-place finish in consecutive years at the Dubai Duty Free Irish Open pointed towards a degree of comfort dealing with the undoubted nuances of links golf courses. As with Thomas, a healthy two-under-par round on Thursday was destroyed by an ugly second round 80 and in just 18 holes of very un-Rahm like golf, the talented Spaniard's challenge collapsed without a trace. For three rounds Jordan Spieth strode the fairways of Carnoustie Golf Links like a man who has seen and done it all before - because, of course, he has. A steady first round 72 was followed up by two rounds of 67 and 65 to give the three-time major winner a share of the 54-hole lead with both Xander Schauffele and Kevin Kisner. He struggled to cope with the windy conditions in the early stages of the final round and went three over through three before too long. Behind the 8-ball from there and there was to be no stunning comeback á la Royal Birkdale this time around. For a golfer who seems tailor-made for an Open Championship win, Rickie Fowler will view last week's 147th edition as perhaps another missed opportunity to shed his tag of 'best without a major'. Two under-par rounds had the world number seven heading into Saturday just three shots of the lead. Moving day brought a slide back down the leaderboard and his challenge seemed doomed from that point. A solid, if unspectacular year to date for Rory had many hoping for a fourth major title with perhaps a few others expecting that he might instead flatter to deceive. We got neither; he was so close to picking up his first major since 2014 and only the faultless display of Molinari bettered his. With a T-5 at Royal Birkdale to add to his near miss this year at Carnoustie, it seems only a matter of time before the former world number one raises the Claret Jug aloft once more. Jason Day has his first three rounds - when conditions were rather more benign - to blame for his failure to seriously make his mark at Carnoustie this year. The 2015 PGA Champion posted a mightily impressive final round three-under-par 68 while others were faltering all around him. In fact, only Englishman Eddie Pepperell shot a lower number over the closing 18 holes than Day, and the Aussie will be hoping to carry this form into the remainder of the season. With Tommy devoid of the pressures of 2017 when The Open was played in his hometown, and given the fact that he holds the course record at Carnoustie (however different a test the Alfred Dunhill Links may have been) everything pointed towards a golfing performance that would flow just as impressively as his famous locks. And flow it did. A stunning second round 65 was the highlight while he would secure T-12 finish to go with his sole second place at last month's U.S. Open, and a T-17 at Augusta National. It is becoming increasingly likely that a maiden major win could be just around the corner. How did you rate each of the world's best golfers at Carnoustie? Let us know below.